Sean Combs…aka Diddy…aka KING COMBS!!! Probably the most stylish hip hop artist ever!!! And he is bringing the vintage dope with this look! Double-breasted wool trench coat with the fur collar. Oh, and the brown suede saddle shoes!! Vintage Dope!! 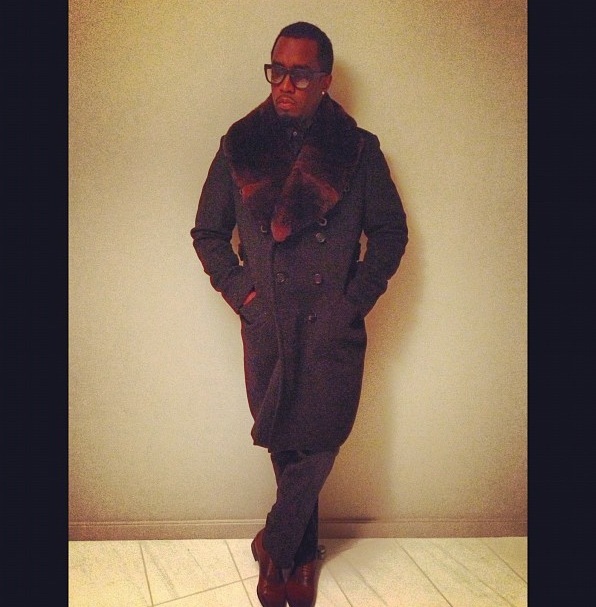 This entry was posted in Vintage Dope and tagged diddy, double breasted trench coat, fur collar trench coat, King Combs, Sean Combs, suede saddle shoes, Vintage Dope by wilburdow. Bookmark the permalink.